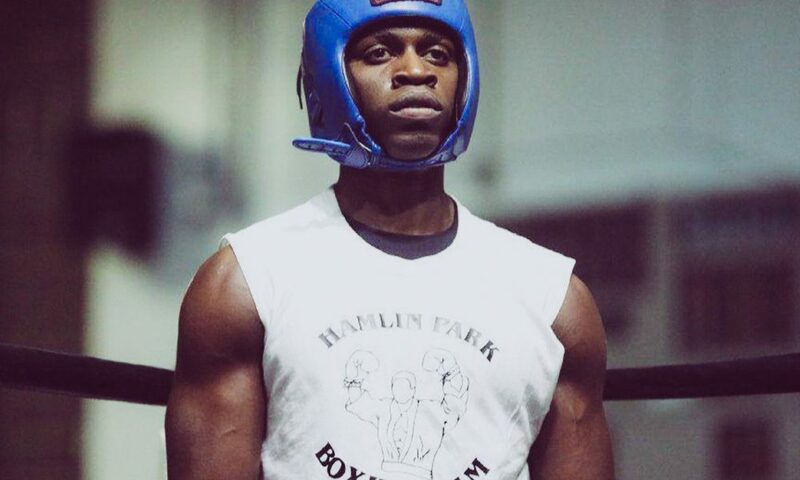 Abimbola “Abel” Osundairo became a Chicago Golden Gloves champion on Friday, April 12, after defeating his opponent by technical knockout in the first round of the senior novice division at Cicero Stadium. The Golden Gloves is a much sought after amateur title. 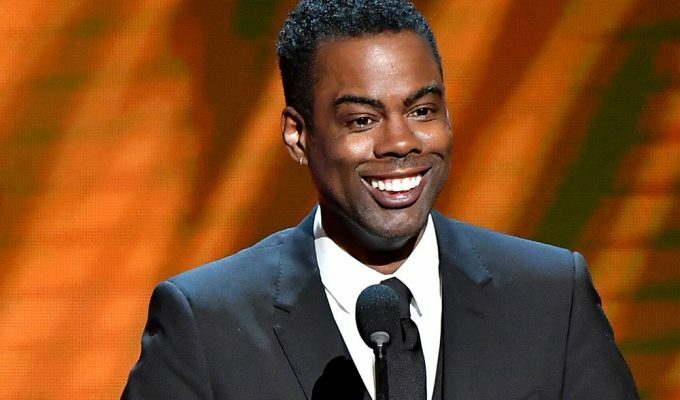 However, Osundairo’s win is overshadowed by the attention of the Smollett assault investigation continues to receive. 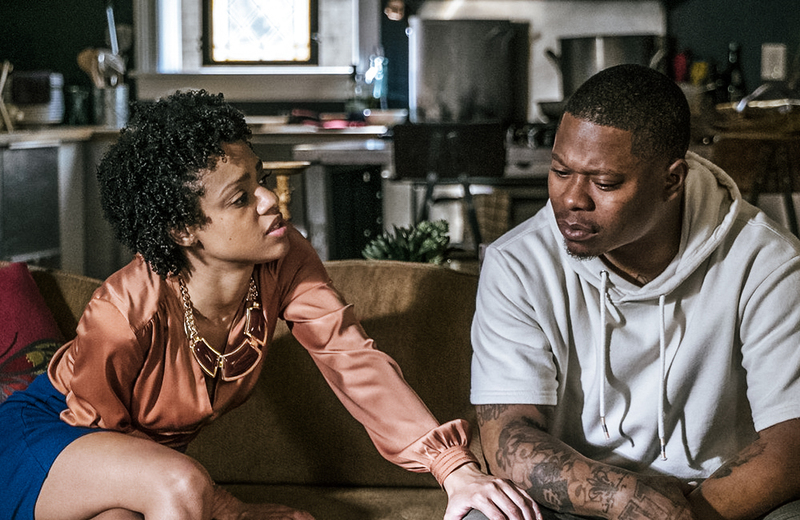 Police claim the “Empire” actor staged the homophobic and racist attack on himself in January, and paid Osundairo, and his brother Ola, $3,500 to play the role of his attackers. 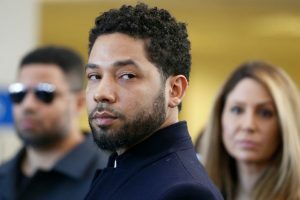 Police charged Smollett with numerous felonies in the alleged hoax, but Chicago district office declined to prosecute.